Over the past couple weeks I keep thinking that I need to begin writing posts, not solely posting amazing things I’ve read. So here’s my first attempt back in the preverbal saddle of blog posting. Get ready for my random musings, pictures, and reflections on what God is teaching me. So, let’s start with one of my all time favorite things…pictures! 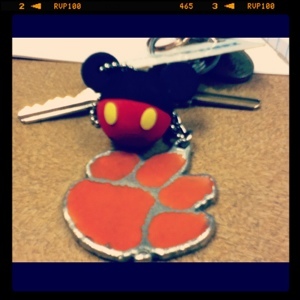 Mickey and Clemson football, two things I get very excited about. As I read this I was struck by the fact that, when speaking on the tongue, James was not merely saying that a mature Christian knew when to hold his tongue and shut up. But, that a mature Christian also knows when and how to encourage (build up) with the tongue. 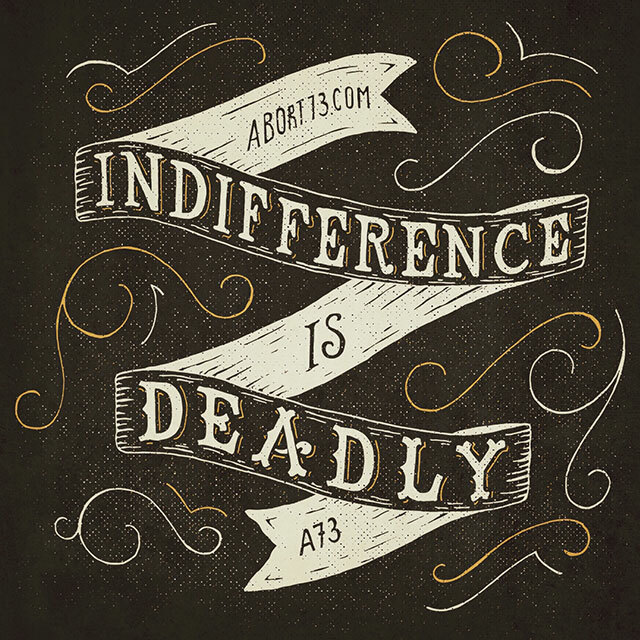 This got me to thinking, how often am I purposefully using my tongue to encourage others and point them to the Savior?